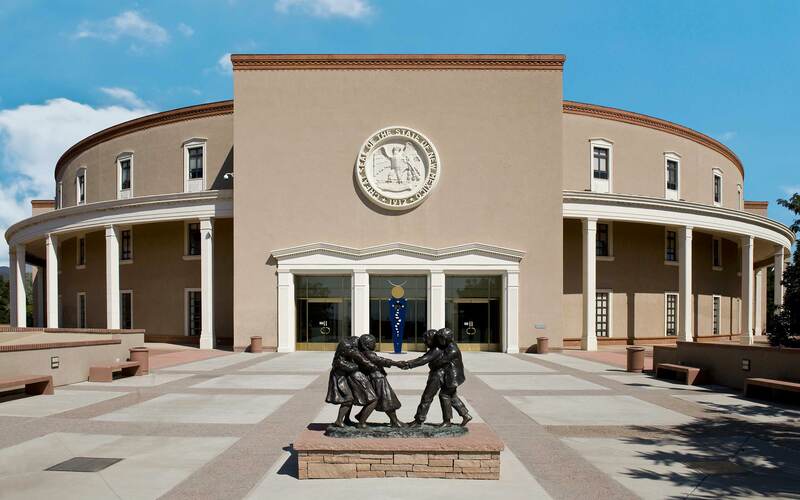 New Mexico businesses— whether directly engaged in the energy industry or not— should be wary of proposed policy changes supposedly targeted at energy companies. If enacted, these laws would actually harm users of energy (residential as well as business users). The misguided proposals under consideration would tax alleged “windfall profits” and address global warming in a wasteful and counterproductive way. New Mexico politicians have a disproportionately powerful place in all this. Democratic Sen. Jeff Bingaman is the new chairman of the Senate Energy Committee and the senior Republican and immediate past chairman is Republican Sen. Pete Domenici. Meanwhile, our ambitious Gov. Bill Richardson, a former Energy Department cabinet secretary, has spoken out for both misguided proposals. THE NEW CONGRESS AND THE “WINDFALL PROFITS TAX”: Although neither Bingaman nor Domenici seems to be enthusiastic about a proposed windfall profits tax on oil and gas companies, the newly resurgent Democratic leadership in both houses has control of the agenda and is making noise about such a proposal. A little perspective is needed here: Even during the “spike” of gasoline prices when Hurricane Katrina knocked out much import and refining capacity, the price of gasoline came nowhere close to its all-time high. When we compare prices over time, we need to adjust them for changes in the purchasing power of the dollar. Adjusted for inflation, 1981 gasoline prices were some 24 percent higher than they were during last year’s $3-plus-a-gallon “spike.” Moreover, disposable income in New Mexico has increased since 1981. The average New Mexican’s disposable income could buy 88 percent more gasoline even at the peak of the 2005-06 “spike” than it could in 1981. The last thing we need now is for government to make matters worse by bashing profits. Seeking profits (and avoiding losses) is what drives all sectors of that market economy; and it is why we are prosperous. When we see rising profits we can be sure that more resources will be devoted to the profit-generating activity. It may come about a bit slower in the case of oil and gasoline (compared, say, to Microsoft) because of the difficulties of bringing new wells into production or of building and expanding refineries. Oil companies’ profits may be a little higher than their long-term average; but those profits are not unreasonable compared to other industries. Moreover, taxes paid by oil companies are actually higher than their profits. CARBON “CAP AND TRADE” AS A SOLUTION TO GLOBAL WARMING: Putting aside questions of whether recent temperature variations are outside the normal swings that have occurred over many centuries, and (if so) whether or not such changes are human-caused, a policy that administers a system of artificial caps on energy sources, poses serious problems for our national— and state— economies: Giving federal and state bureaucrats control over how much carbon is emitted and from what sources would be counterproductive, highly complex and a nightmare to administer. 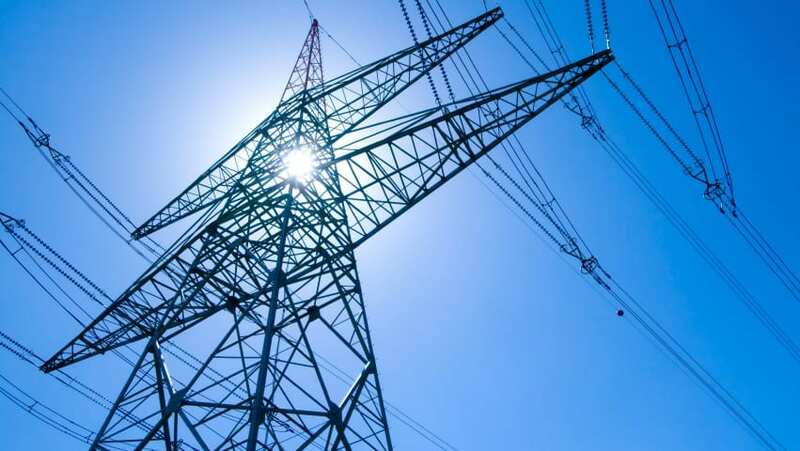 It would mean higher energy prices and a system that is wide open to political favor seeking. The politics of carbon emissions would inevitably result in large, unfair transfers of wealth. For example, under the Kyoto treaty, to which the U.S. is not a party, purchases of carbon credits are flowing from the European Union to Russia in massive amounts. Do we want to have the U.S. become victim to this sort of dollar outflow? It turns out, intentionally or not, that the U.S. is at a real disadvantage when it comes to reducing carbon emissions compared to Europe and Russia. The year selected as the base year from which to reduce carbon emissions (1990) just happens to coincide with vigorous economic activity in the U.S. and recessions in Europe and Russia. In 1990 Europe and Russia were already well below their normal emissions. Nonetheless we find that Europe and Russia are unable to meet their targets. There are changes in energy policy that would be helpful and would especially benefit our energy producing state. We could strike a better balance between benefits and costs when it comes to regulation. We could allow the building of new refineries. We could relax restrictions on drilling and exploration for oil. All of these actions would reduce the costs and risks for producers, thereby benefiting New Mexico.